Countertops set the tone for the kitchen, so choose materials and a look that not only reflect your style but also are in line with how you use the kitchen. 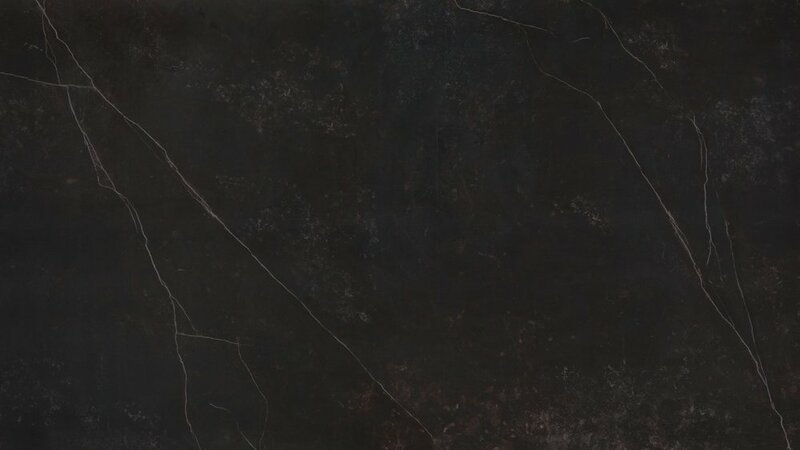 The very first step to your dream countertop makeover is to select your perfect material, whether you like natural stone such as granite, marble, quartzite or engineered stone such as quartz, porcelain, dekton. All material options are known for their durability. 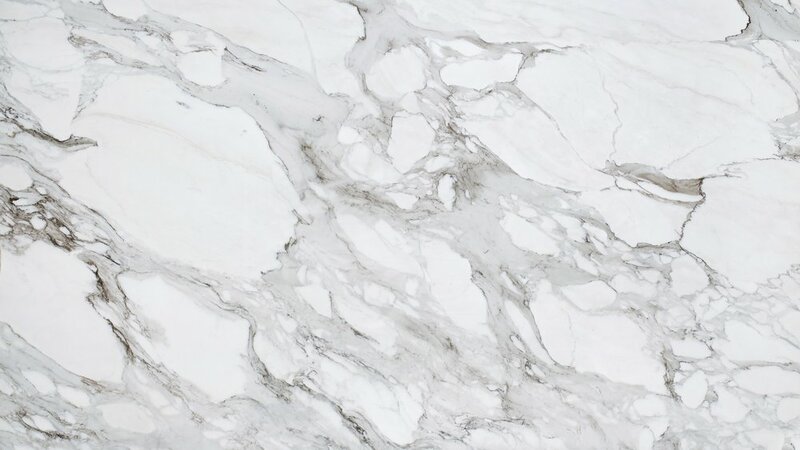 Granite, marble, and quartz can last up to 20 years or more with proper care. 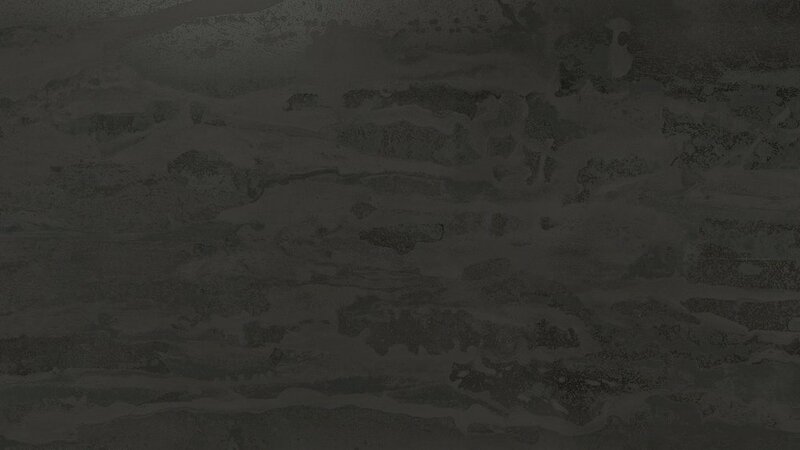 One of the major downsides of marble and granite is maintenance. Since both are porous, both need to be sealed at installation. They’ll also need to be resealed every year, ideally every six months. 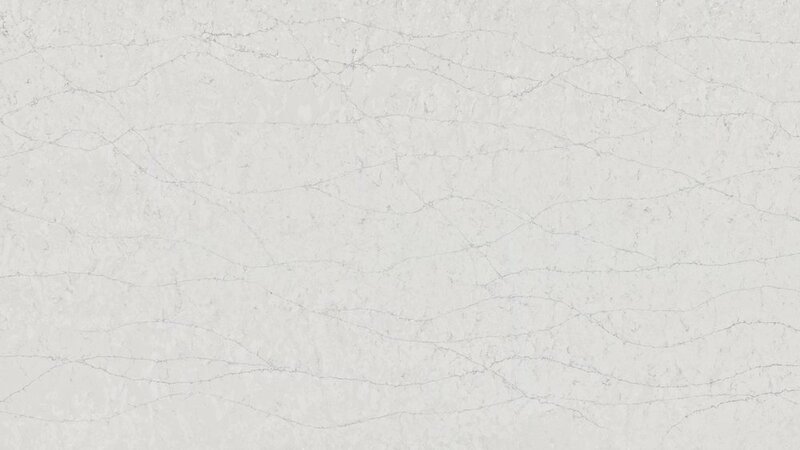 Because it isn’t porous, quartz doesn’t need to be sealed like this, which opens up another topic that you can find in our PRODUCTS section. 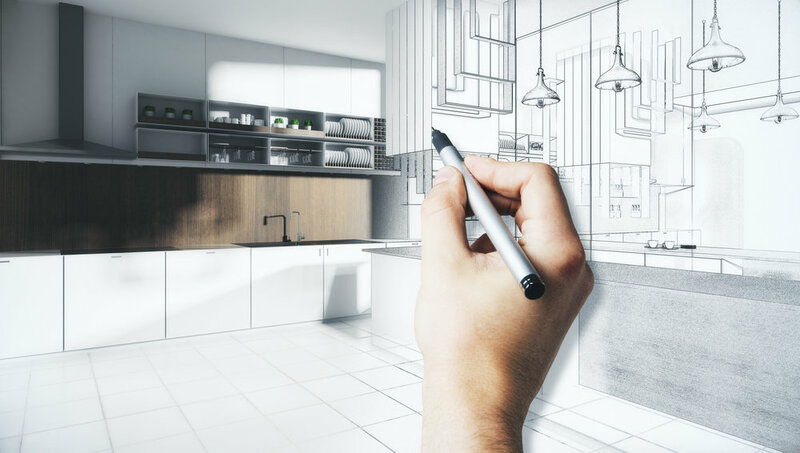 Planning your kitchen remodel should take more time than the actual construction. If you plan well, the amount of time you’re inconvenienced by construction mayhem will be minimized. Plus, you’re more likely to stay on budget. Ideally, you should choose your kitchen layout first. 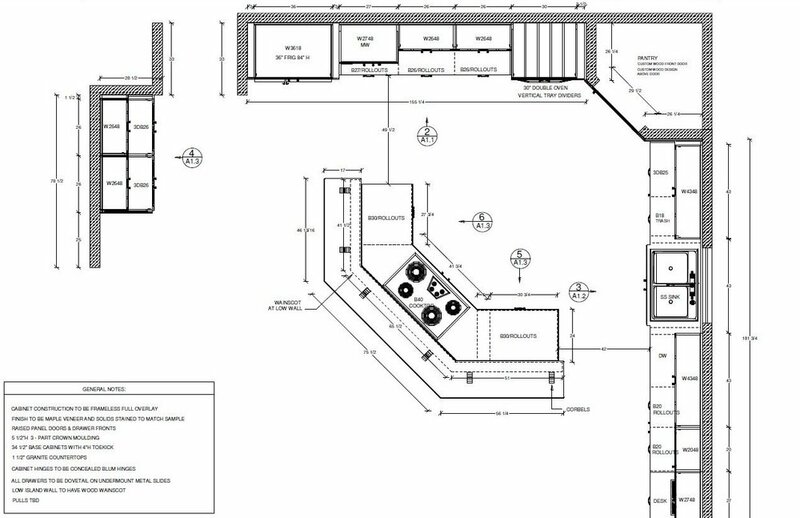 By providing us with the scope of work, room drawings with cabinet and countertop area you allow us to provide an accurate estimate. Make sure to include information about plumbing fixtures and appliances selection. In most cases, quoted prices will not include plumbing, electrical work, or adjustments to the cabinets and leveling plywood substrates. A countertop is almost a final step of any renovation. Make sure to spend enough time on research and available options. If you think you are set on your ideal surface selection, please make sure to contact us for final advice. We would love to help. Templates are essential to countertop installations. We require two visits: the “measure date” and the “install date.” It’s difficult to pinpoint a measuring date until the cabinets are installed, but in general, two-three days notice should be enough. Cabinets must be set before the job can be measured. In other words, the cabinets must be screwed together and screwed to the walls, not just pushed into place. It’s required for our clients to present to our technician on site sink model, faucet, soap, water filter model as well as a cooktop. The cabinets cannot be moved even 1⁄8” after the countertop has been measured because countertops are fabricated to close tolerances. All “on-site” measurements are final. Our technician provides digital measurements to our production office where countertop details are verified and communicated with client and rest of Faithful Countertops crew. Our technician provides digital measurements to our production office where countertop details are verified and communicated with a client, designer or project management, and rest of Faithful Countertops crew. This is a very crucial moment for us because this is the last and final step before countertops are cut and fabricated. This is the right time to verify and approve all details. Our computer programs are connected to machines at the main fabrication warehouse. Here we can actually catch imperfections, layout concerns and make last adjustments to measurements and countertop shape. Once we have all layouts ready and approved (It’s very important for our clients to approve final layouts), so we can deliver your dream surface exactly as you expected. Once your countertop is fabricated and inspected by our quality control staff, our office is notified and will contact you to schedule the installation. The Average 2-slab kitchen installation usually takes about one/two hours from start to finish. Custom kitchens could take anywhere from six hours to two, three-day process depending on the complexity of the kitchen layout. We recommend to prepare for Installation: Access: Granite countertops are extremely heavy, and installers need clear access to entryways. Have all plumbing fixtures such as a sink, faucet, soap dispenser, water filter and appliances on site. If you have chosen to have cooktop instead of range/stove it is very important to have the cooktop on site, so our installers can check if properly fits (we do not install cooktops). 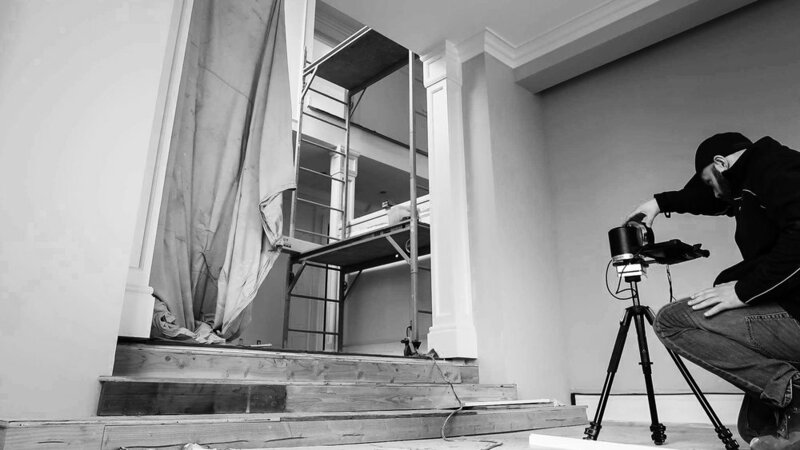 We ask our clients to have someone in charge to be present on site during installation to inspect quality and sign-off on completed installation. You will be signing-off electronically, so our office is notified about completed installation as soon as you click the “Submit” button on our crew's electronic device. This is how simple it is. Now backsplash, plumbing, fixtures, painting and you are ready to wrap up your renovation project!